The changing nature of the Uptown area has created tremendous interest in the area. In addition to the project we approved last night, there is another large project in the works. The Grandville apartments that were valued at $25 million just sold for $56 million. Commercial valuations on that stretch are up more than 30% since the project started. While we have seen this happening downtown its great to see the prosperity spread to a formerly blighted area. My hope is that we will continue to make these investments in key areas. I would love to transform North and South Broadway in much the same way. 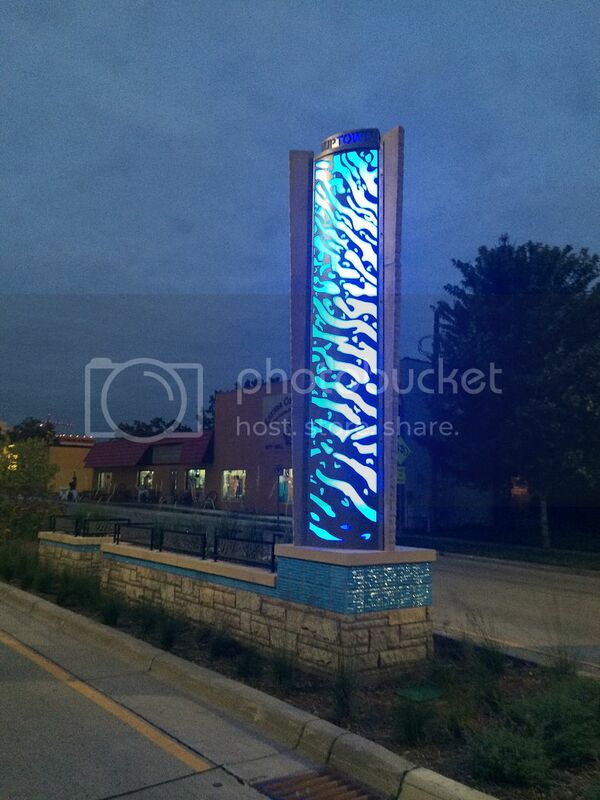 The total investment in public art in this area was just under 500k. Most importantly this area used to be unsafe for cars, transit, bikes and pedestrians. In not accommodates users of all modes, ages, and ability levels. Seniors at Shorewood can now walk to a restaurant. Daycares can now take kids to the park. Previous Post:Recreation Center / Senior – What happened?